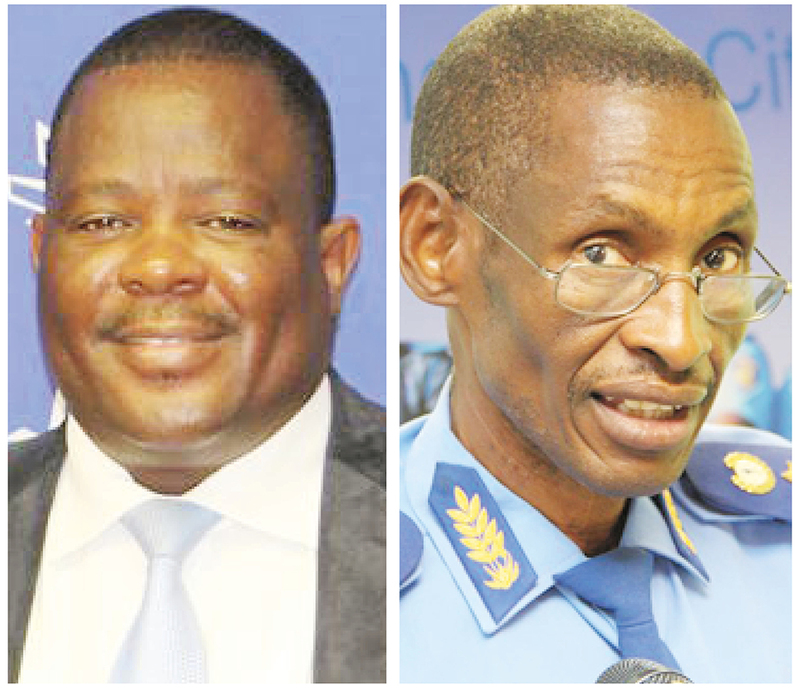 DESPITE the head of state, Hage Geingob’s directive to have suspended City of Windhoek CEO and City Police Chief reinstated two weeks ago, council still has not decided on the way forward. Windhoek Mayor, Muesee Kazapua, has, however, said that although a decision has not been made yet, a council meeting is scheduled to discuss whether or not the president’s directive will be enforced. 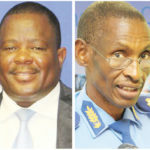 City of Windhoek Spokesperson, Harold Akwenye told this publication that the decision to reinstate Robert Kahimise and Abraham Kanime entirely lies in the hands of council. Kahimise is currently in office and has been prior to the president’s directive. He on Friday suffered another blow in the high court, after failing to convince the court as to why a meeting on a third suspension should not happen. Kahimise was informed that Council intends to hold another meeting in which he would be suspended, before the president called for his reinstatement. “Kanime’s investigation has been done and concluded. He will not just be reinstated. He now faces a disciplinary hearing and a decision will be made thereafter,” Akwenye said.